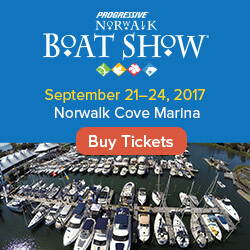 Where you get the scoop on the latest news, tips and trends from the world of boating. Available for free in a daily newsletter and website, DailyBoater.com. 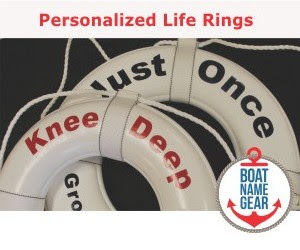 We focus on all things boating, including boating safety, seamanship, boating events and product reviews. Big boating races and personal triumphs are regularly included in our coverage. Guest blogs from respected authors and experienced mariners fill our pages, daily. If you are into sailing, powerboating, skiing, fishing, or traveling the world on your MegaYacht... the Daily Boater is your source for news about the best that boating has to offer.